Wow this has it all!!! 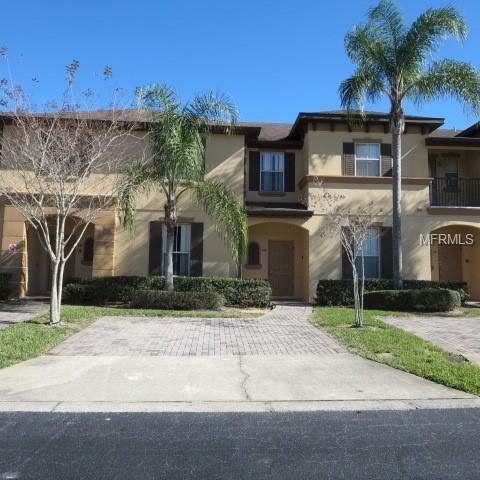 Zoned for short term rentals this fantastic townhome is in a Tuscan style guard gated community 15 minutes to Disney and close to all Central Florida has to offer. 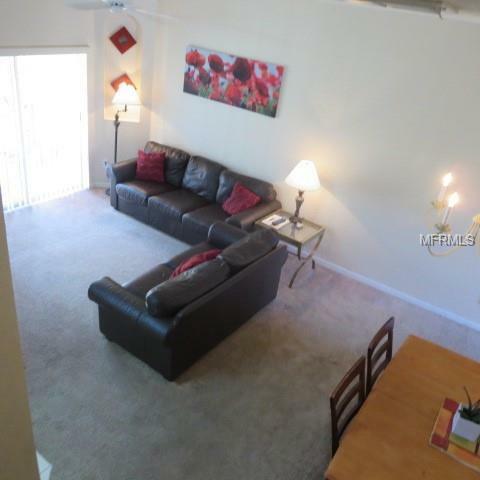 The 4 bedroom 3 bath fully furnished townhome has an ensuite on the first floor and is zoned for short term rentals. 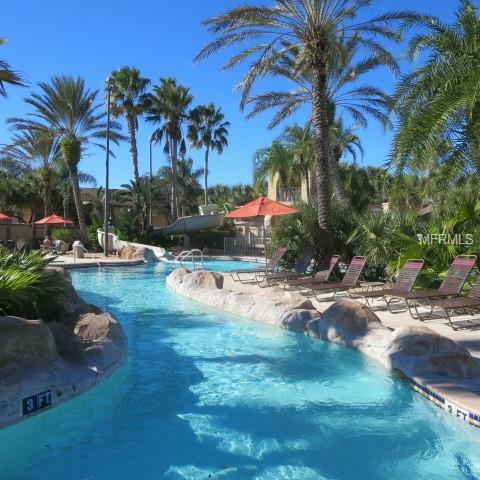 Amenities in Regal Palms include a large heated pool with lazy river with waterfalls, waterslides, hot tubs, a Tiki Bar poolside, a sand volleyball court, terrace or indoor dining from Frankie Farrells sports bar, rooms of arcade equipment. The fitness center has plenty of exercise choices as well as a hot tub and spa for special pampering. Walk to the grocery store next door or reserve a tee time at Highland Reserve across the street. 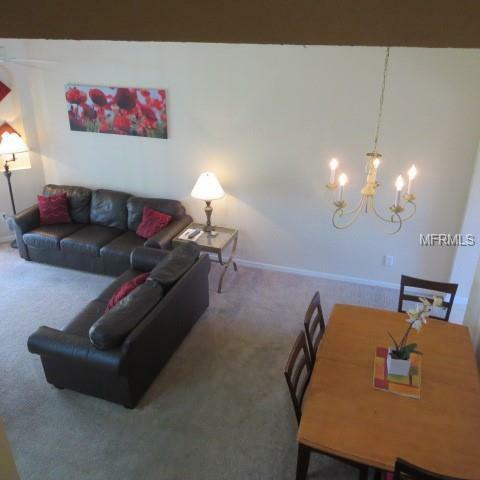 Close to major roads, it is minutes from shopping and restaurants. Truly resort living at its finest! Pet Restrictions Check With Hoa For Restrictions.